As a retailer or even as an individual, if you purchase iPhone inventory from a genine wholesaler, profit margin goes up to 2-8% per sale. Apple, originating company iOS related devices, i.e. iPhones, iPads etc. have put forth strict requirements in order to approve authorized reseller of its products. You can assess if a particular wholesaler has fulfilled these conditions or not by checking authentication logo, like below, on their website or storefront. Thus, partnering up with truthful or directly connected to Apple company wholesaler is recommended over less trusted vendors. Qualified to get $25,000 credit from an authorized Apple Distributor. Should make purchases of $100,000/annum to maintain a Reseller account. 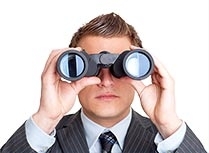 A vendor has to provide detailed sales support for Apple products. Brick and mortar store requirement, internet websites alone are not valid. Frequently, you will come across used and new devices when shopping for iPhone parts. Although most people ignore looking into repaired iPhones, this is really an option to consider. Certain refurbished iPhone parts and whole devices come with a warranty of specific time period. Few of them are renovated by first source company itself, that is by Apple. Class of users simply throw out damaged tools without assessing useful life or without bothering about significant cost of iPhones. Resellers completely replace two to three injured parts of these iPhones, iPads that you can buy at overly low prices, with the same look, feel, guarantee and features of a brand new smartphone. It is good that you can compare prices for same iPhone part on many websites to gauge right tariff. Yet, more effective way to network with iPhone parts suppliers and wholesalers is to attend industry-specific trade shows. It allows iPhone repairer to meet personally, clarify doubts regarding wholesale import conditions and build rapport by face-to-face discussion. Then you can gradually single out perfect wholesaler from future experiences of small purchases. Majority of people hankering after merit iPhone parts make the mistake to persuade B2B marketplaces available online and especially those which are easily searchable. Let me clarify that a large number of iPhone or other types of cell phone repair experts have found themselves scammed out of hundreds of dollars by trying to import poor quality, cheap rate parts from bogus websites. 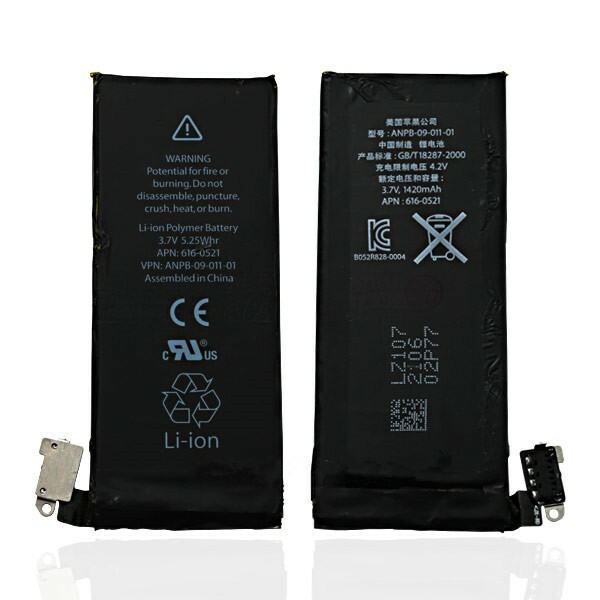 To go 100% safe, you can contact Apple center in the nearby area and fulfill a volumetric requirement of iPhone parts. On the flip side of the coin, it is not necessarily an economic option. Sourcing bulk iPhone parts from the first party would cost 2x higher. It adversely affects return on investment of your business. Cheaper yet less risky option maybe to footstep into a shop of a local wholesaler in the state, if not available in the city as opposed to picking internet seller. Cellphonespares.com has been long time iPhone and related parts reseller. A huge number of businesses from many countries are already maintaining a consistent track record of success by importing rich quality iPhone parts from Cell Phone Spares online store. Whether you are seeking to buy wholesale iPhone screens or planning for iPhone battery wholesale import for different models, Cellphonespares keeps exaggerated stock in place to assure that repairers get timely delivery, and at a competitive rate. If your requirement is something unique like you want to fix digital signals and for that need iPhone digitizer i.e. 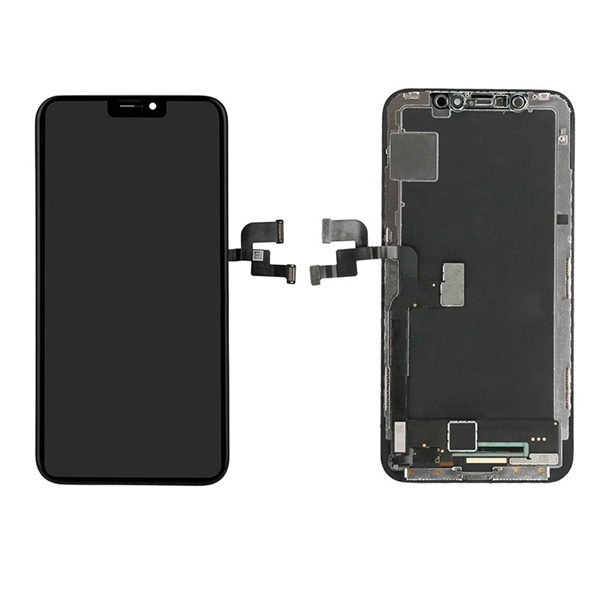 LCD attached glass piece, cellphonespares.com is considered one of the best wholesale iPhone digitizer suppliers in China. With little shipping charge added, we serve branded and guaranteed iPhone parts overseas as well. If an order consists of parts in bulk, you get benefits of extravagant discounts lucrative for your business. At cellphonespares.com, we keep the wide range of parts, few are enlisted below. Because each cell phone part has unique complications or specifications, terms for guarantee and replacement vary from part to part. Over the years, if you have incurred sizable mobile parts that are of no use for you, a sheer number of mobile parts wholesalers do accept these out-of-date stocks. They re-work on recycled parts and get them back in action, sellable status. You can ask your wholesaler if this is their forte and if yes, you can save ample amount of coins. Send obsolete inventory and win more discounts to push up your business agility. Good luck with your hunt for finding an honest seller. Just check twice that your partner is ready to stand behind should any issues occur before you have released payment. You ought to do homework, raise your voice on phone-email and take a few minutes to think over response you received. Even if it seems little riskier, my recommendation is to walk away to knock the doors of a more reputable vendor, the world is a big place. World of technology is not stagnant, and neither we are. Mobile technologies have been changed over the years. In conclusion, if you want to take advantage of the extravagant discounts to grow your mobile repair business, CellPhoneSpares is an ideal smartphone parts supplier. CellPhoneSpares have been assisting a number of cell repairing units to get required accessories in time and for required model and brand. and few European mobile repair service providers as well. is getting fiercely competitive. Every day, we at cellphonespares.com, receive tons of requests for varied pieces and parts of iPhones from vendors small and big.